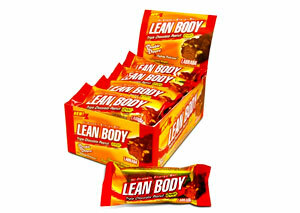 Labrada Lean Body Double Dipped Bars are one of the most talked about protein bars on the planet and include the highest rating from thousands of reviewers. Great tasting flavors like white chocolate peanut butter crunch, these bars are double dipped so you get an incredibly delicious snack. If you’re aiming for a low carb diet you still need to make sure you provide your body with the best source of carbohydrates possible in order to keep your energy levels high and your muscles working at their best. Lately I’ve been getting a large volume of questions with regards to the truth about muscle gain and I wanted to go over a few important concepts in this article to give you the fundamentals of building pure lean muscle. 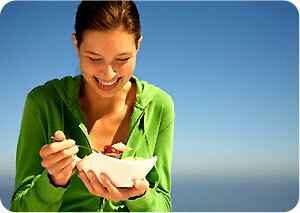 Thinking about including a high protein low carb diet to lose fat and build lean muscle? You will get suggestions on staple high protein foods to include along with some great tips I’ve picked up in my 18 years of training. There’s quite a few questions about what to eat and how many calories you should be eating to lose fat and in turn convert that fat into lean muscle, so let’s dive into this topic and reveal a very important principle with regards to Low Carb High Protein Diets. 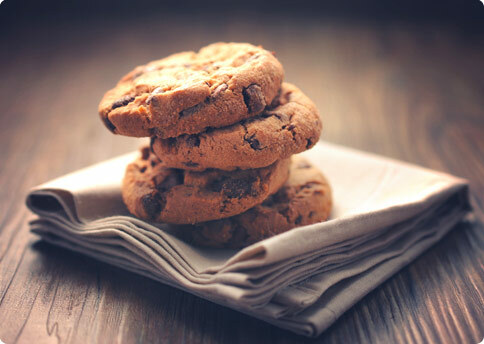 Who thought a chunky chocolate protein cookie recipe could be so healthy & provide your muscles with the amino acids they need to recover quicker? 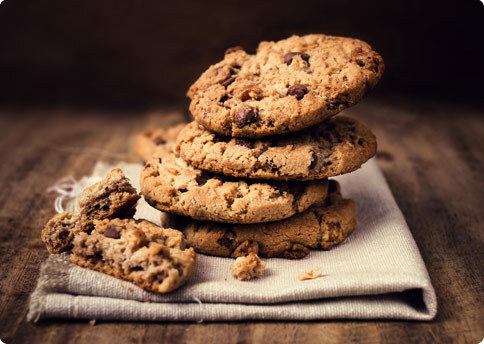 A smart eating plan with a cheat day utilizing these high protein chocolate chip cookies will help you build lean muscle and satisfy the sweet tooth. 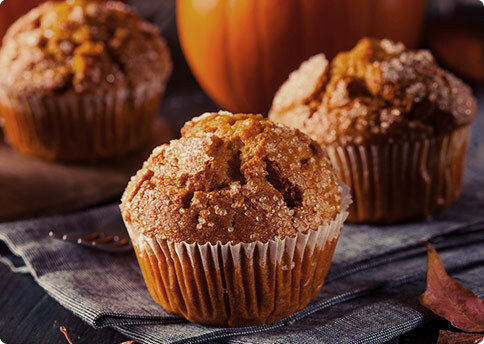 What better way to enjoy pumpkin than with a healthy pumpkin muffin recipe that is packed with protein, fiber and is low in calories! 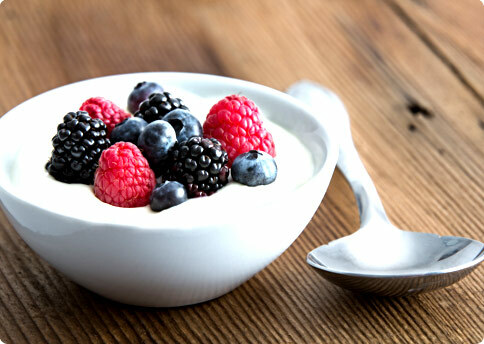 Fight the fat and burn more calories with these 5 high protein breakfast ideas that will satisfy and help you pave the way to 6 pack abs. In need of a healthy replacement for your chewy, sugar-packed protein bars? 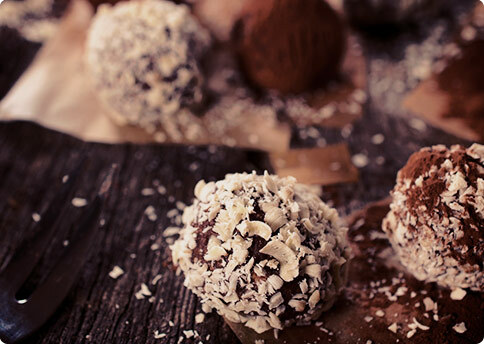 You’ve got to try this simple, no-hassle, and totally healthy protein ball recipe.